Peruvian Culinary & Cultural Group Adventure | Pack A Fork! Join ‘Pack a Fork!’ on this one-of-a-kind adventure through Peru. 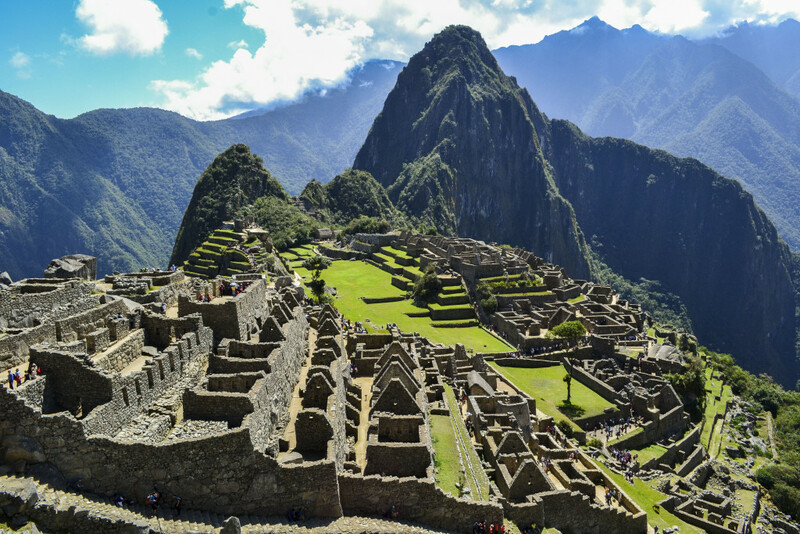 We will take in Peru’s rich culture and its fusion culinary scene as we travel from Lima to the Sacred Valley, to Machu Picchu ending in Cusco and surrounding areas. This will be an immersive experience designed to satisfy the bucket list! 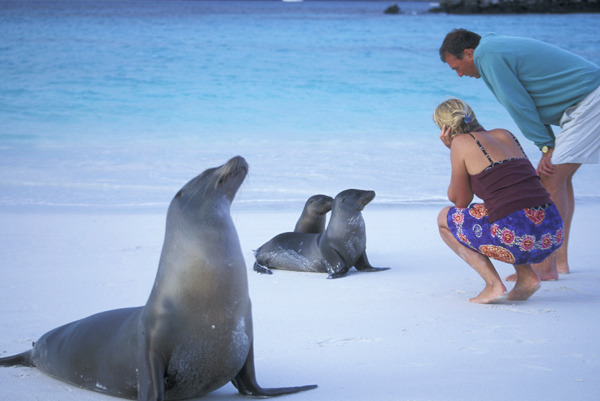 Note: This custom tour is offered in conjunction with Vaya Adventures, South America Travel Specialists.